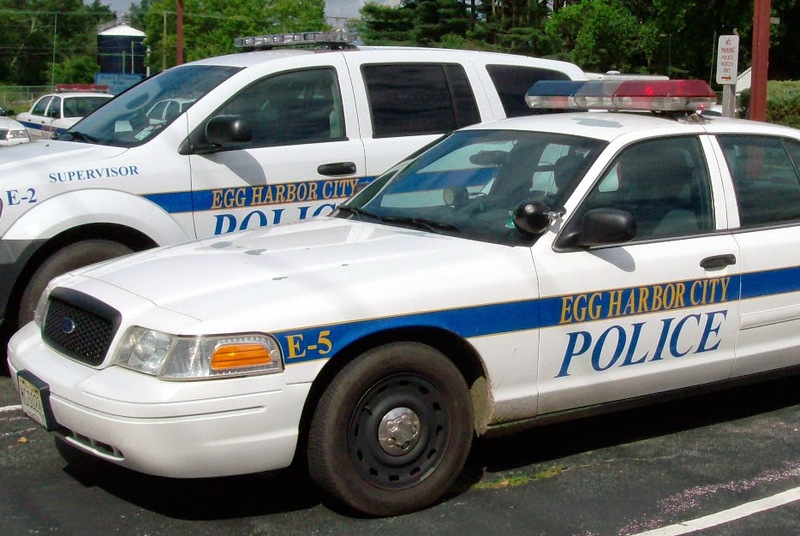 Egg Harbor City Police have released their Police Blotter for the week of July 15, 2014 to July 28, 2014. Arrests consist of contempt of court, drug charges, and assault. Joshua L. Johnson, 27, of Egg Harbor City, was arrested by Ptl. Jennifer Hurley for contempt of court on July 15, 2014. Misael Matos, 26, of Egg Harbor City, was arrested by Ptl. Brian McKenna for simple assault on July 15, 2014. Frank J. Soto, 44, of Egg Harbor City, was arrested by Ptl. Thomas Coney for contempt of court on July 17, 2014. Jose L. Acosta, 46, of Hammonton, was arrested by SLEO Pat Aiken for possession of CDS, distribution of CDS and CDS within a public housing facility on July 18, 2014. Robert Currey, 69, of Maryland, was arrested by Sgt. Matt Landicini for improper behavior on July 21, 2014. Rodney M. Gilliard, Jr., 18, of Hammonton, was arrested by Det. Remon Soliman for contempt of court on July 23, 2014. Mark W. Cohen, 21, of Estell Manor, was arrested by SLEO Joe Akeret for contempt of court on July 23, 2014. Quimin Perez, 30, of Egg Harbor City, was arrested by Ptl. Marcella Aylwin for contempt of court on July 24, 2014. Troy S. Helduser, 37, of Egg Harbor Township, was arrested by Ptl. Brian McKenna for contempt of court on July 24, 2014. Randy L. Markowitz, 41, of Egg Harbor City, was arrested by Ptl. Jennifer Hurley for possession of heroin, possession of certain prescription drugs, CDS within a public housing facility and possession of drug paraphernalia on July 26, 2014. Charlene D. Abbott, 61, of Egg Harbor City was arrested by Ptl. Chris Hoffman for improper behavior on July 28, 2014.